Suitable for all skin types, even the dryest and most demanding, this cream guarantees lasting replenishment and skin that is velvet soft and more supple. A rich, soft and easily absorbed formula uses the exceptional softening, replenishing and protective powers of organic Shea butter and Shea oil. Used during the day it leaves skin instantly softer and protected, preventing the formation of fine lines and stress signs; used in the evening, it nourishes and hydrates... so you can wake up with great-looking skin. 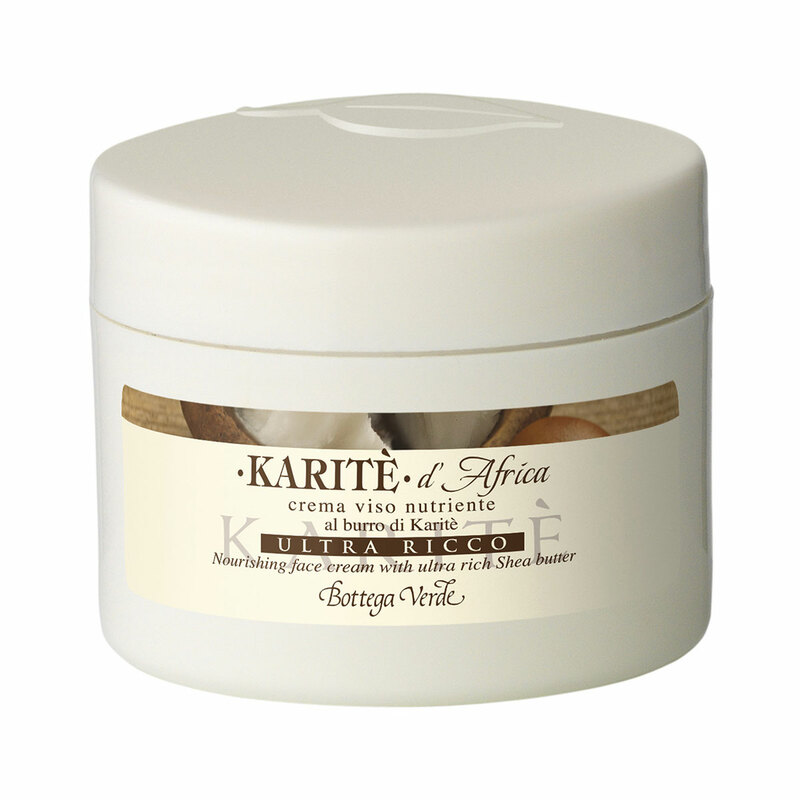 Suitable for all skin types, even the dryest and most demanding, this cream uses the exceptional softening, replenishing and protective powers of organic Shea butter and Shea oil. Used during the day it leaves skin instantly softer and protected, preventing the formation of fine lines and stress signs; used in the evening, it nourishes and hydrates.